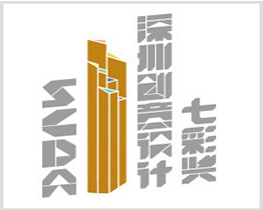 NODE stands for Nansha Original DEsign (or NO DEsign) and was established in 2004. It is a small and high quality architectural practice in the Pearl River Delta region, which grew out of a series of projects associated and completed with the Fok Foundation of Hong Kong, and has extended its practice geographically outward. Founded and led by Principal Architect, Doreen Heng LIU, NODE currently consists of 15 architects and designers from China and other countries, and has completed and is implementing architectural projects in China. For years, NODE, with Nansha as her local base and Hong Kong as her international window, also established a studio in Shenzhen in late 2009, has been conducting a diversity of architectural, art and design practices in the PRD region. NODE here is understood as the point in which different vectors – possibilities, tendencies, and events – intersect. It is neither a point of departure or of arrival. It is not a fixed entity. It is determined by ever-changing fluxes and dynamics. 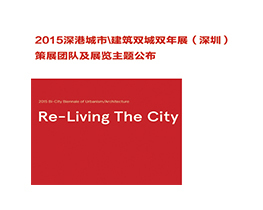 Doreen Heng Liu is nominated as the co-curator for 2015 Bi-City Biennale of Urbanism/Architecture. She was born in Guangzhou. She received her MArch from UCBerkeley and Doctor of Design at Harvard Graduate School of Design. Her research focuses on contemporary urbanism and architecture in the Pearl River Delta, and the specific impact of urbanization on design and practice in China today. Since 2008, she has been teaching MArch studios at School of Architecture, the Chinese University of Hong Kong; and appointed as Adjunct Associate Professor in 2011. 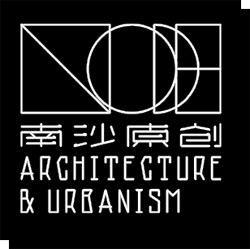 In 2012, Doreen with her firm NODE is shortlisted as one of five international emerging architects for Audi Urban Future Initiative (AUFI) awards; in 2014, Doreen was nominated as Curator for Hong Kong Pavilion for the 14th International Architecture Exhibition – la Biennale di Venezia. 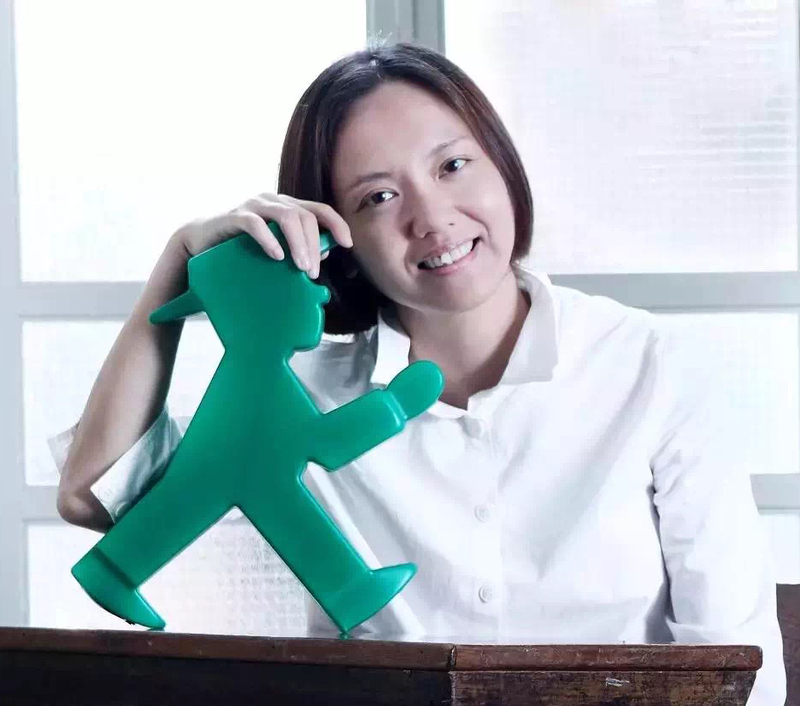 She is also a member of the 2015 UABB(SZ) curatorial team.She established her own design practice NODE (Nansha Original Design) in Hong Kong and Nansha, Guangzhou in 2004, and opened another studio in Shenzhen in 2009.